Combining the convenience of a disposable e-cigarette with the satisfaction and vapor delivery of the blu PLUS+™ Rechargeable Kit, the Xpress Kit offers the best of both worlds. Only compatible with the blu PLUS+ Tanks™. "Best e-cig on the market and the only one I use now"
Our blu PLUS+™ Xpress Kit includes everything you’ll need to get started. The blu PLUS+™ Xpress Kit comes in a compact, traditional size that’s as easy to pack and carry as it is to use. Recharge and reuse your blu PLUS+™ Xpress Kit anywhere using the convenient travel-size USB charger included in your kit. When your blu Tank™ is empty, simply discard and replace it with a new one. The blu PLUS+™ Xpress Kit features the latest lithium-ion technology. 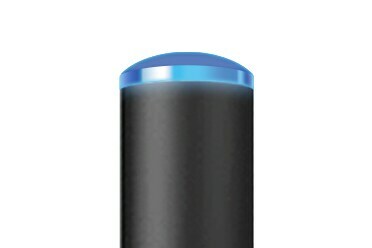 Our signature blue LED tip flashes to alert you when it’s time to recharge. When it’s time to recharge, simply connect your blu PLUS+™ to the included USB charging adapter and plug into any standard USB port. The blu PLUS+™ Xpress Kit features several great features in one convenient, easy-to-use e-cigarette kit. With a long-lasting PLUS+ battery, you get to use your e-cig for a long time before you need to recharge! When you do need to recharge the battery, it’s easy. Just use the included USB. 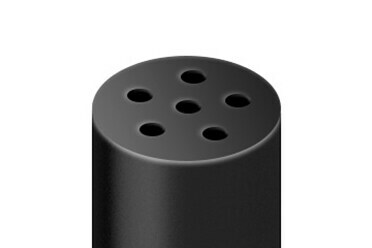 The Xpress Kit comes with prefilled Classic Tobacco tanks in 2.4% nic. Once your tank has depleted completely, discard it and grab your spare! How do I change tanks? With blu those fumbling days are over. 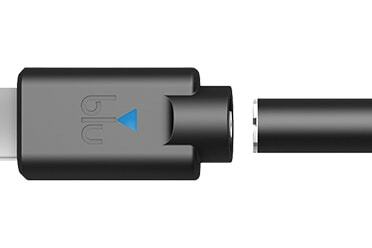 Check our tips and tricks section to get the most out of your blu e-cig. The blu PLUS+™ Rechargeable Kit includes 1 rechargeable pack, 1 additional tank, 1 additional battery, 1 USB cord and 1 wall charger, but the blu PLUS+™ Xpress Kit does not.